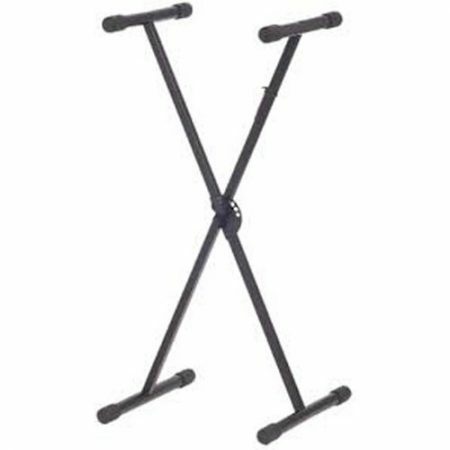 With double braces to lower the centre of gravity and improve stability, the KS166 is the most reliable folding keyboard stand produced by Xtreme. 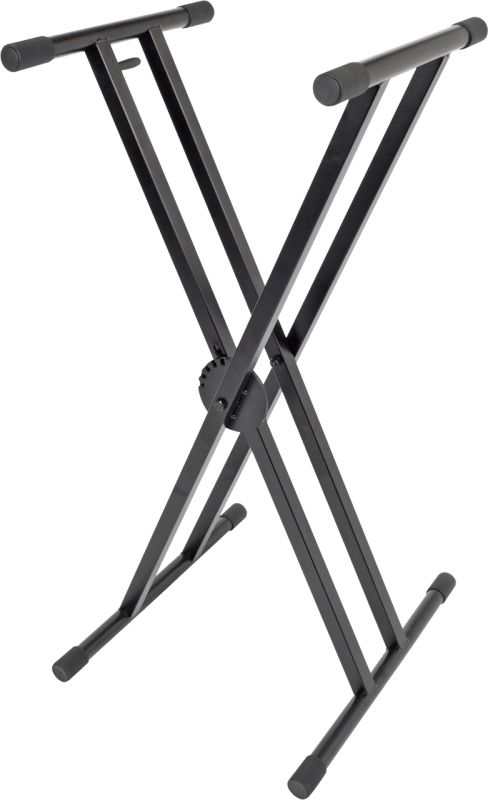 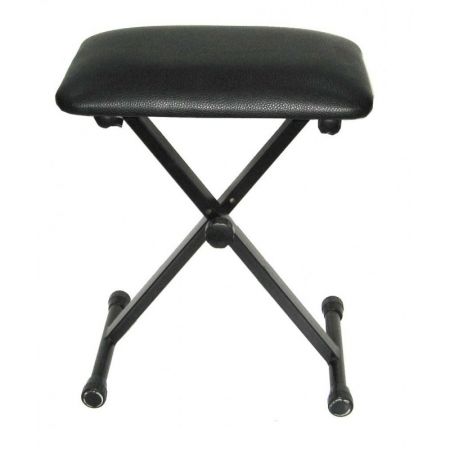 With a new, easy to use adjustment lever, the KS166 Keyboard Stand’s 40cm arms can alternate from anywhere between a flat configuration to 97cm off the ground. 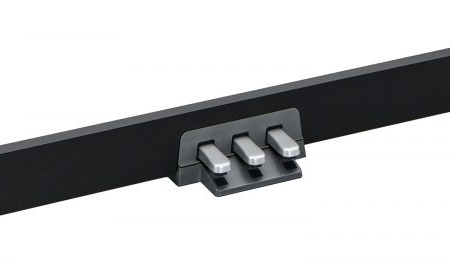 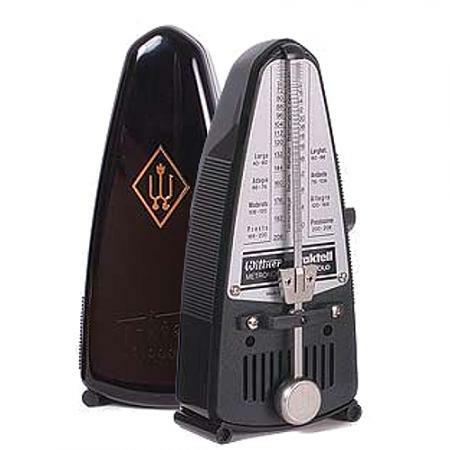 The Xtreme KS166’s high load capacity provides support for electric pianos, organs, synths or even as a mixer stand in conjunction with any of the above.